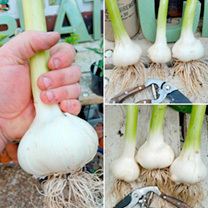 This colossal garlic can grow to an amazing 15cm (6”) across and weighs almost 1kg (2.2lb). 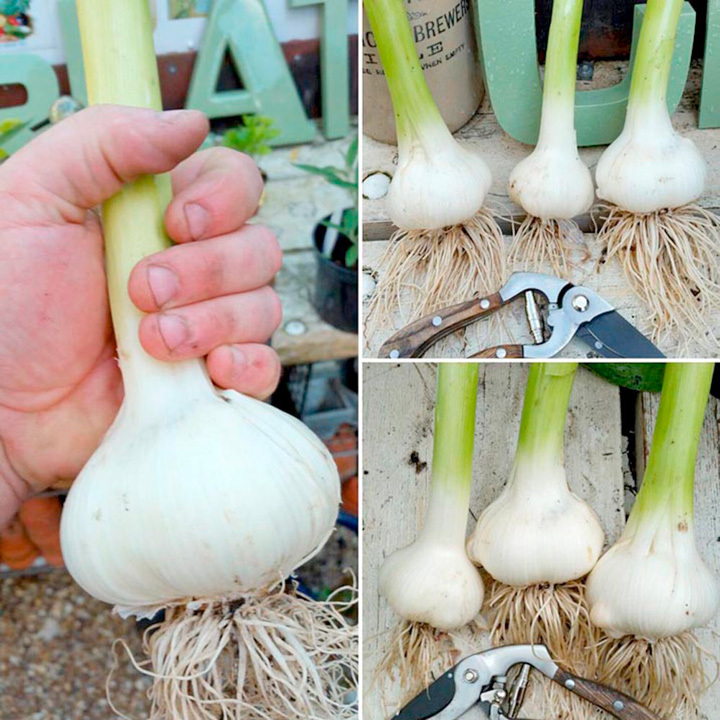 Each clove is bigger than a regular garlic bulb! 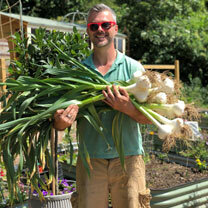 As it is closely related to the common leek, the flavour is more mild, making it suitable to use raw in salads. 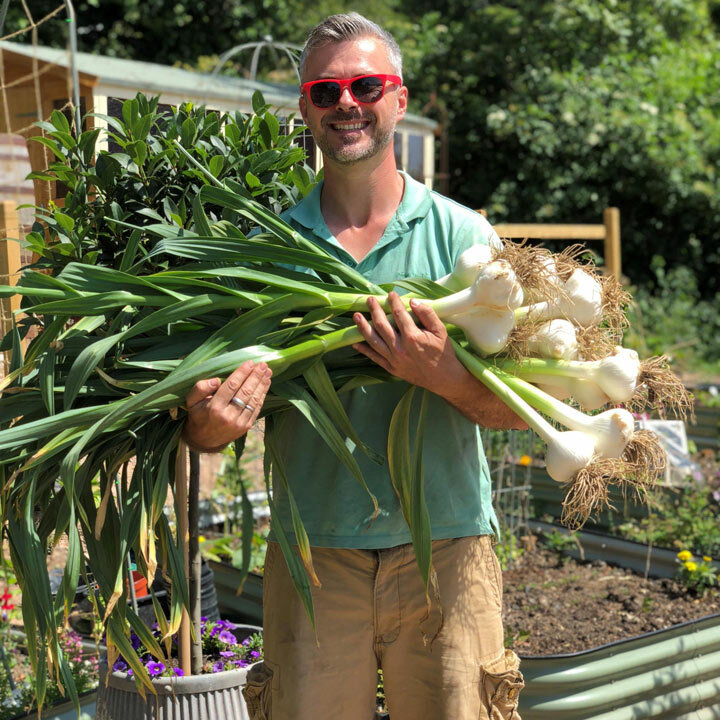 Planting from October to February.